Who Are These Mesa HoHoKams? The Mesa HoHoKams were started as an incorporated association in 1951 for the purpose of bringing Spring Training to Mesa. 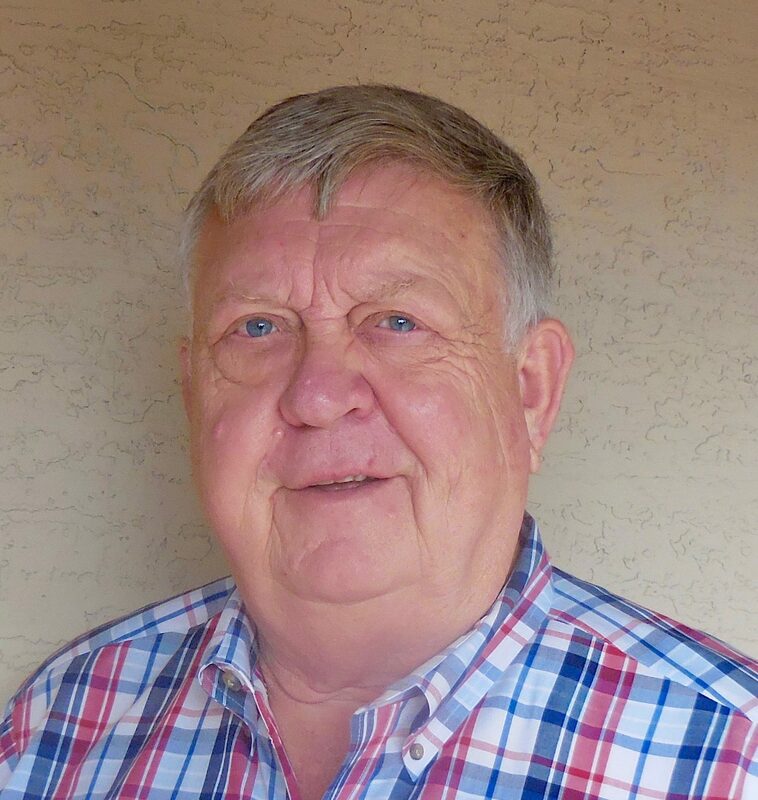 It was incorporated as the Mesa Sports Association, a 501 (c)(6) not-for-profit organization, in 1986. 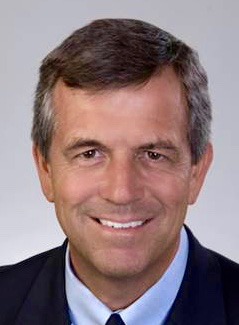 The Mesa Sports Association does business as “The Mesa HoHoKams. 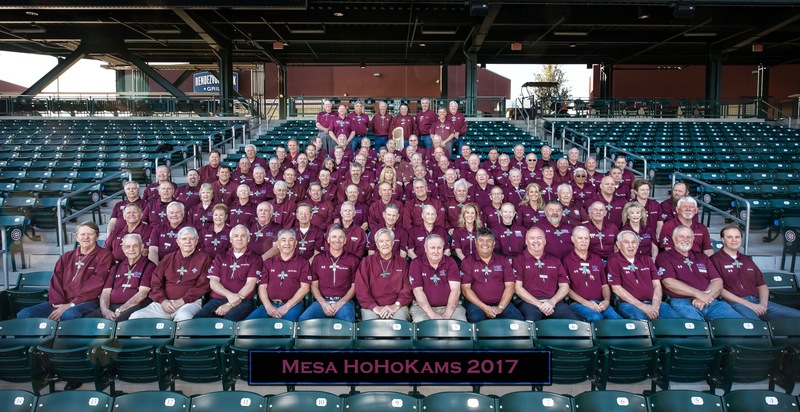 ”The Mesa HoHoKams" are a group of civic volunteers dedicated to Major League Baseball Spring Training in Mesa, Arizona and to rising funds for local charities and kids’ sports. 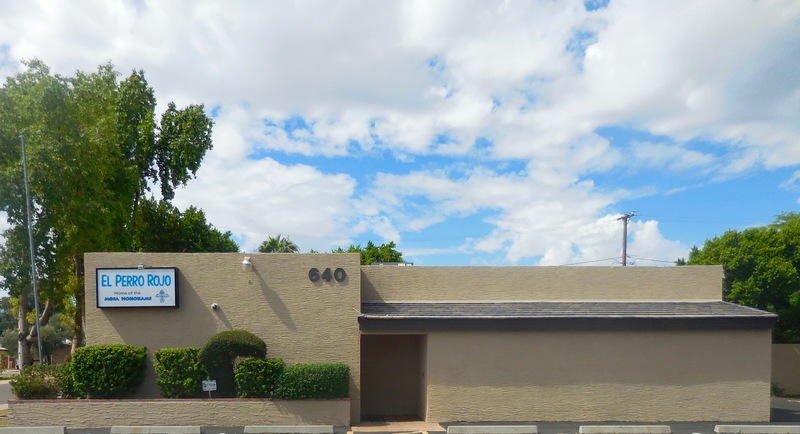 In 2001, the HoHoKams established the Mesa HoHoKam Foundation, a 501(C)(3) not-for-profit organization, to be the group’s investing and fund granting wing. 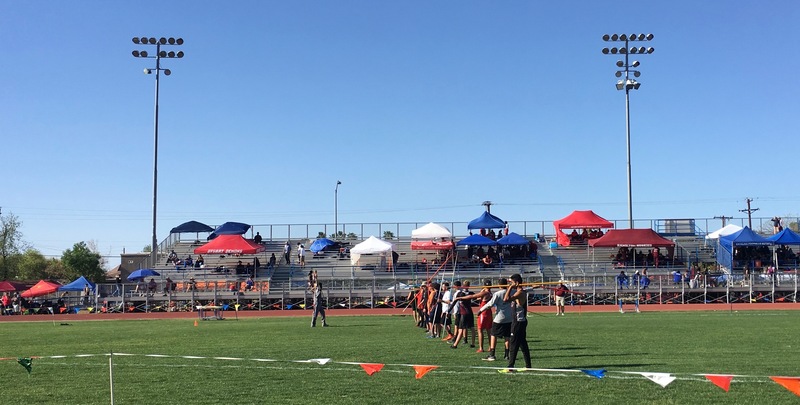 Today, the HoHoKams host MLB Spring Training for the Chicago Cubs at Sloan Park in Mesa and for the Oakland Athletics at HoHoKam Stadium in Mesa. 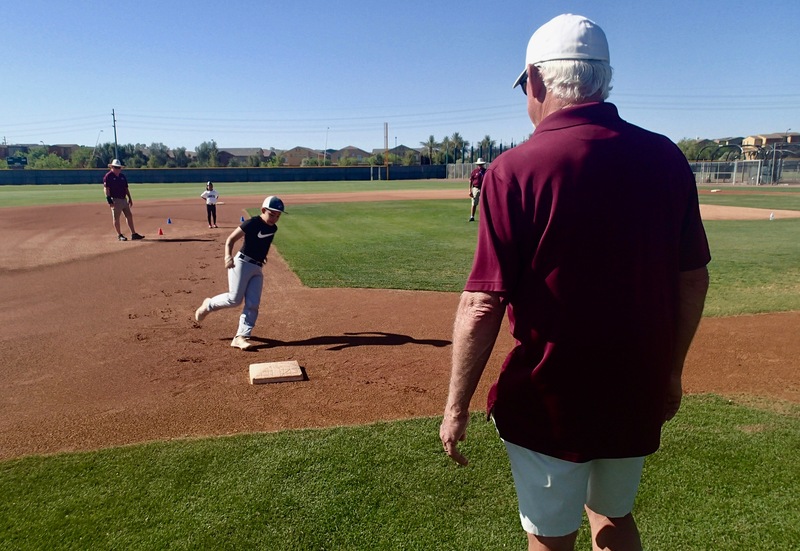 They operate a charitable 50/50 Raffle at each Spring Training game at Sloan Park & HoHoKam Stadium , with the proceeds going to local youth organizations and charities. 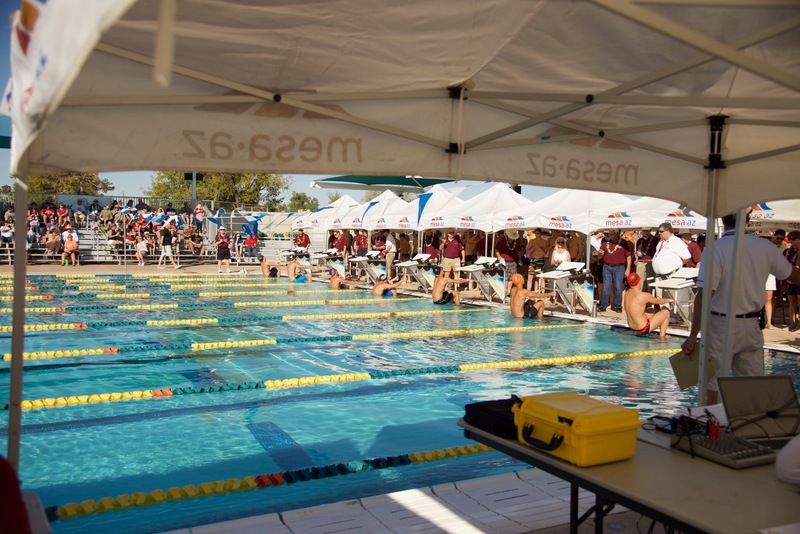 The HoHoKams also annually sponsor city-wide high school swim and track meets and a fundraising golf tournament. The HoHoKams have donated more that $1,000,000 to local charities and kids’ sports organizations since 2000.